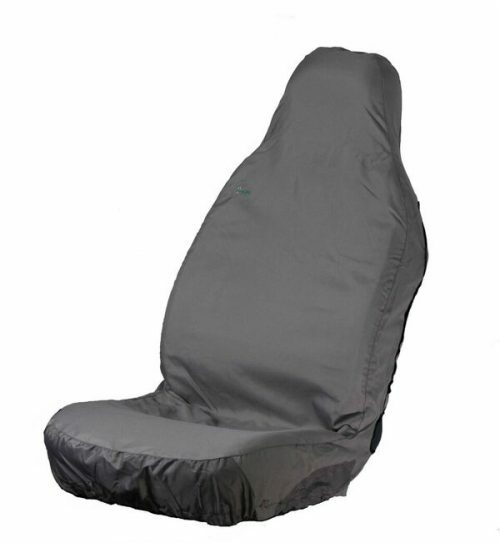 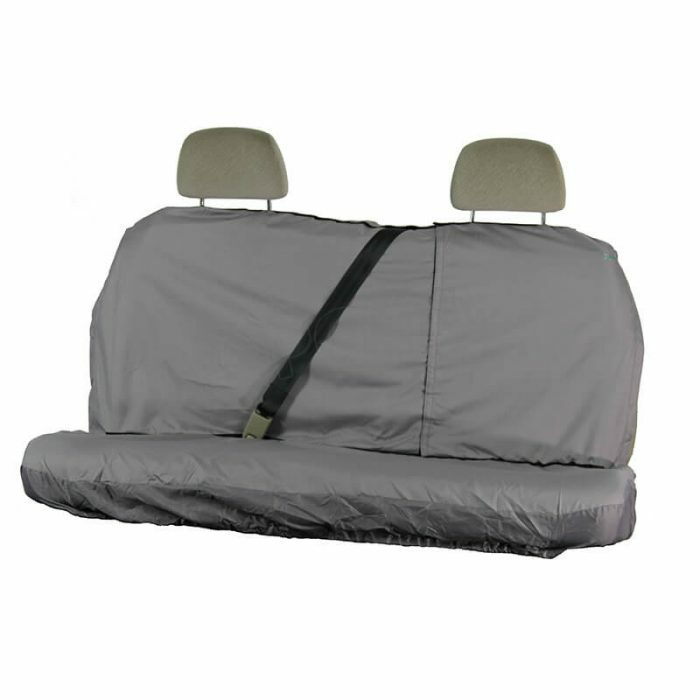 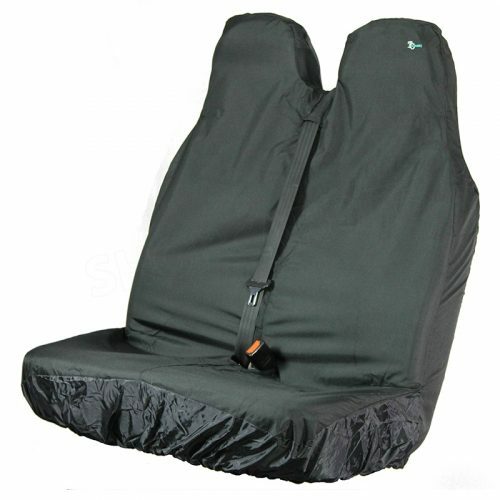 This Universal Rear Seat Cover is available in Standard, Large and Extra Large sizes and fits the rear seats of most cars. 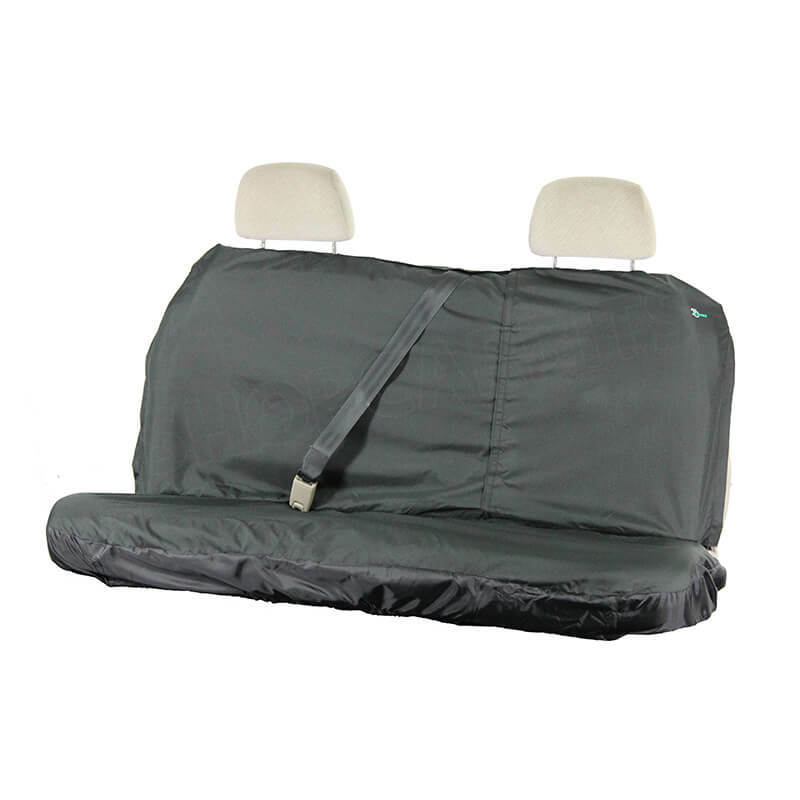 A Velcro slot across the top enables the cover to be fitted neatly around the headrests. 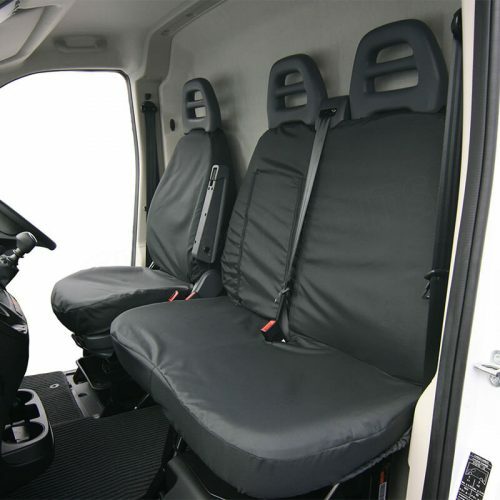 Using high quality materials, coupled with precision design, we offer excellent fit and long lasting protection in all domestic, industrial and outdoor environments. 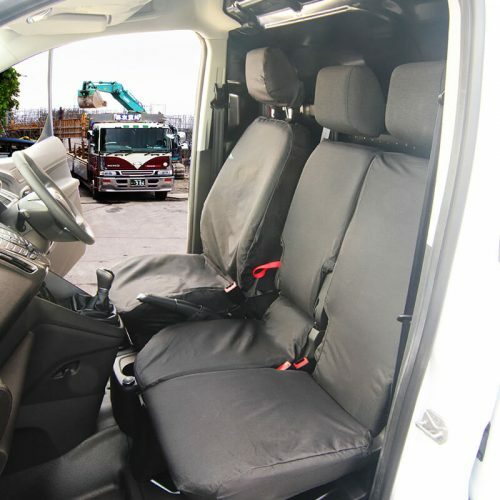 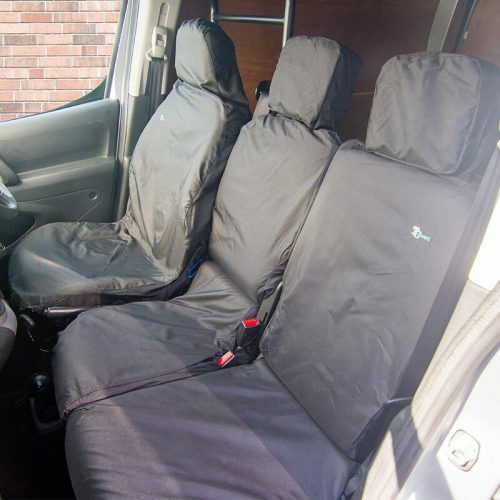 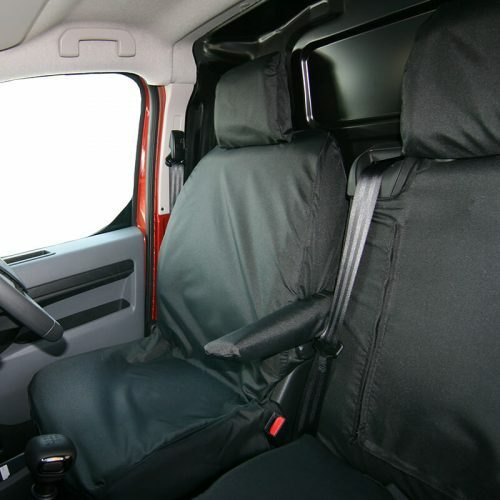 Our seat covers are resistant to dirt, water as well as every day wear and tear, keeping your vehicle seats in great condition.